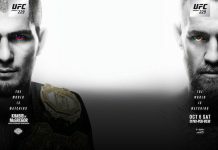 ESPN’s 30 For 30 is an Emmy-winning series that focuses on some of the brightest (and darkest) moments in all of sports. Former ESPN columnist Bill Simmons concocted the idea for the series as a celebration of ESPN’s 30 years on the air. The premise was simple – 30 one-hour films from 30 different directors covering the “ESPN Era” of sports beginning in 1979. But Simmons soon found that 30 hours wasn’t nearly enough time to cover all the major events on ESPN. So 30 hours became over 100 and counting with three volumes, a series of shorts, and special soccer series. The series wasn’t shy about cover controversial issues. For instance, “The Two Escobars” looks at the Colombian national soccer team’s relationship with drug kingpin Pablo Escobar and the murder of Andres Escobar, the Colombian player who cost the team a game with a own goal and was gunned down 10 days later. In “Fantastic Lies”, the story of the Duke University lacrosse team falsely accused of sexual misconduct is examine and “The Legend of Jimmy The Greek” studies the life and career of the eponymous sports handicapper who made it all the way to the CBS broadcast desk. Here’s a synopsis of a few of the top-rated episodes. 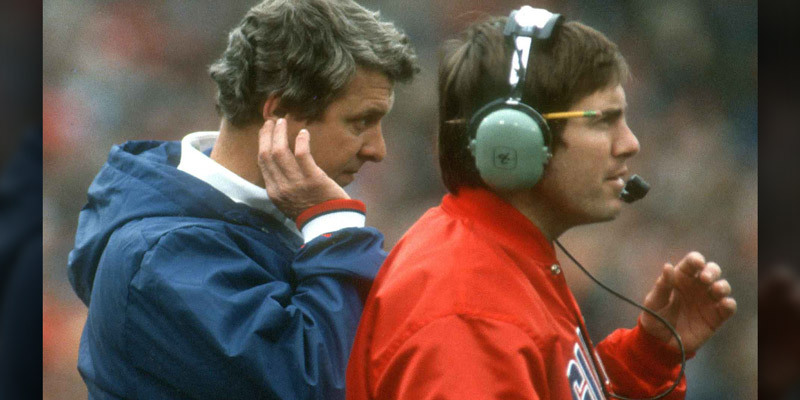 Bill Parcells and Bill Belichick, two of the greatest football minds to ever live, have been connected throughout their careers. Before leading the Patriots to five Super Bowl wins, Belichick was the defensive coordinator of the Parcells-led Giants. Despite being linked together from the beginning, Belichick and Parcells butted heads constantly and their feuding changed the fortunes of multiple NFL franchises. Featuring a duel sit-down interview with both historic coaches, this film is one of the best from Season Three. 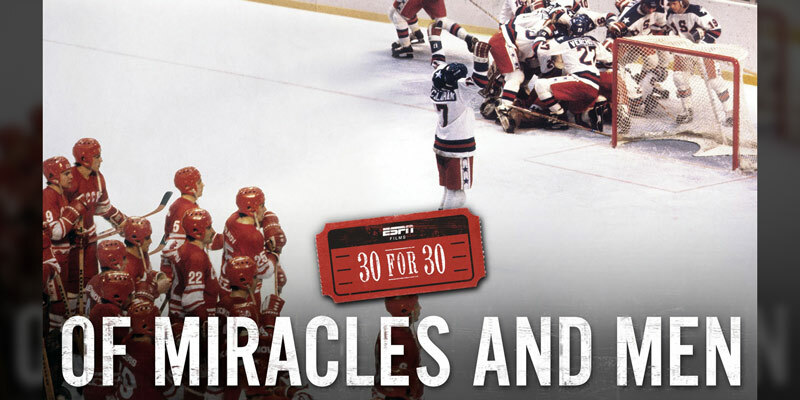 The Miracle On Ice is one of the most storied moments in Olympic history. The story features a gang of American college students beating the Soviet hockey machine in the 1980 Lake Placid Games. But while the United States was enjoying their gold medal following the unthinkable upset, a group of decent but defeated men returned to Russia filled with shame and regret. Of Miracles and Men chronicles America’s greatest Olympic win through their eyes of the Soviet team, a dominant squad who just wanted to win hockey games, not push a political ideology. Philadelphia, Mississippi’s Marcus Dupree was one of the most sought after college recruits in the history of the game. After breaking all of Hershel Walker’s high school records, Dupree drew the attention of dozens of high-profile college football programs. But after an impressive first season at Oklahoma, Dupree fought a number of battles against coaches, injuries, and his own personal habits. Director Jonathan Hocks looks at Dupree’s life in the short-lived United States Football League and his inspirational meeting with Walter Payton that forged his NFL comeback. There are TONS of ways to watch 30 For 30 including DVD/BluRay, On-Demand Streaming, Live Streaming. Here’s a brief rundown of all of the ways to get 30 For 30. Here are the methods of streaming episodes of 30 For 30 as they air on TV. Sling TV’s Sling Orange package is $20/month and includes ESPN, ESPN2, and ESPN3. You can get 30 For 30 and much more. It’s great if you’re a sports fan. You also get cloud DVR. Sling TV has a 7-DAY FREE TRIAL if you want to try it out. 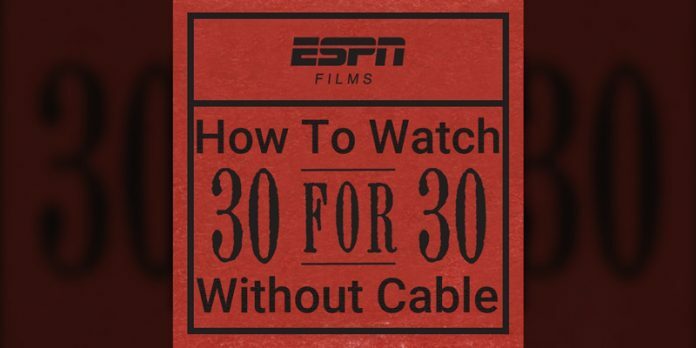 DirectTV Now users can also stream 30 for 30. The base package “Live A Little” has ESPN and ESPN2 plus over 50 other channels for $35/month. They have news and entertainment channels. If yo uwant to try it yourself for free, take advantage of the 7-DAY TRIAL. 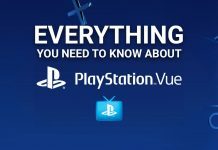 PS Vue has ESPN and ESPN2 in the Access package. It’s $39.99/month. They have recently improved their service with some new features including access to local channels, even if you’re out of market. Hulu With Live TV has ESPN, ESPN2, and plenty of cloud DVR storage for $39.99/month. Additionally, you get the full Hulu on-demand library, so you can watch 30 For 30 anytime you want. YouTube TV has nearly 60 live channels including ESPN and ESPN2. You also get network channels and cloud DVR for $35/month. Here are the ways to get individual episodes to view at your leisure. YouTube has several full episodes available to watch for free, including Four Days In October, the story of the Red Sox 2004 ALCS comeback against their arch-rival New York Yankees. Additionally, you can purchase any episode you want to download on YouTube for $1.99. You can purchase individual episodes in HD for $2.99 or full seasons for $29.99-$39.99 on Amazon Prime Video. 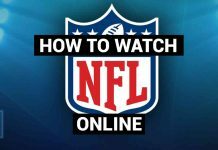 Hulu account holders can stream 30 for 30 episodes here, or you can use the free trial option and watch what you want before it expires. 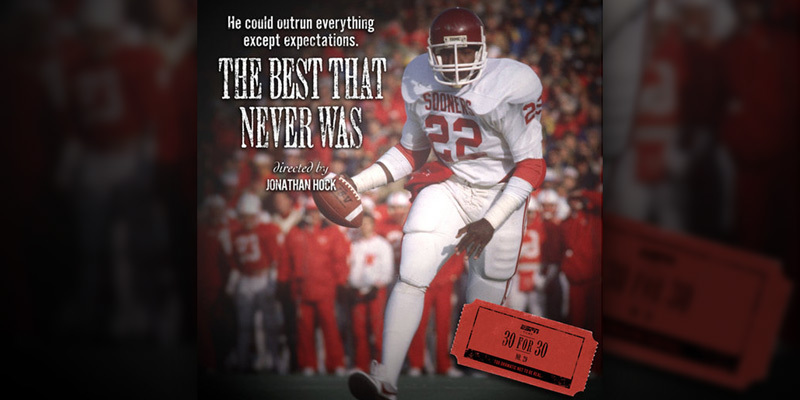 The easiest way to watch 30 For 30 is purchasing them on DVD or BluRay. Prices are relatively inexpensive so building a collection of all 92 episodes won’t take much time. There you have it. 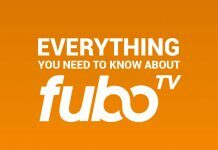 A lengthy list of methods to watch your favorite sports documentary series. Clear out your schedule and start watching.